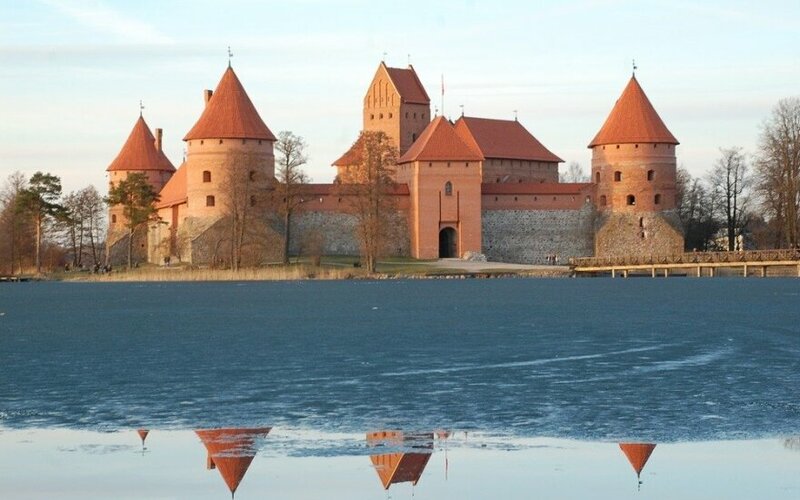 Security policy experts are gathering in Lithuania on Thursday for an informal Snow Meeting to discuss the situation in the wake of the US presidential election and threats posed by Russia. This year's participants include the foreign ministers of the three Baltic countries and Georgia, NATO Deputy Secretary General Rose Gottemoeller and Retired US General Philip Breedlove, a former NATO Supreme Allied Commander for Europe. 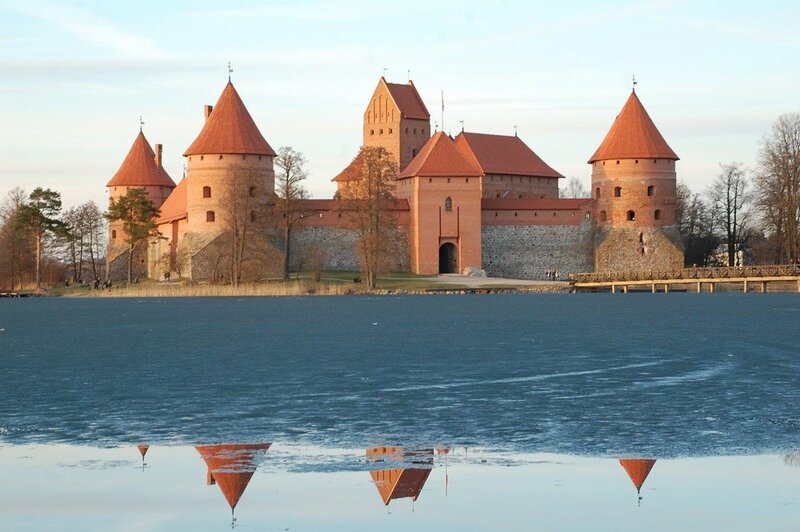 The informal closed-door meeting is being held in the district of Trakai, not far from the capital of Vilnius, for the tenth time. Discussions this year are expected to focus on Donald Trump's possible foreign policies, Brexit, and growing extremism and populism in the West. What do Russian provocations in Baltic signal?